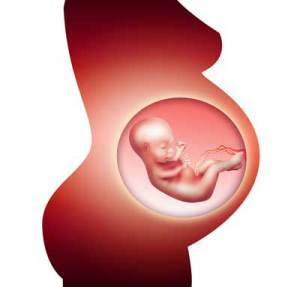 A woman’s body adapts to the many changes that take place during pregnancy. However, her spine and pelvis may become misaligned in the process. These adaptations can result in a breakdown of communication between the brain and the body. Pregnancy symptoms such as morning sickness, bloating, cramps, and aches and pains, particularly in the lower back area may increase due to the miscommunications within the body. Chiropractic care for pregnant mothers helps the nervous system to function, lessens the severity of pregnancy symptoms, and provides great health benefits for both the mother and her baby. In fact, the International Chiropractic Pediatric Association (ICPA) recommends that women receive chiropractic care throughout pregnancy to establish pelvic balance and optimize the room a baby has for development throughout pregnancy.